Should you fly under Basic Med? If you’ve been paying attention to the aviation news cycle, then you know that BasicMed, the FAA’s long-awaited policy for relaxed aviation medical certification is here. And it brings hope and relief to pilots young and old who find the standard aviation medical examination to be a burden. Related Content: Time to Go Fly: BasicMed is Here! The BasicMed program reduces the burden that the current aviation medical certification often brings on pilots, especially for those who have had to apply (and reapply each year) for a special issuance medical certificate. Special issuance medical certification has always been an uphill battle. A pilot who is flagged as needing a special issuance medical certificate by the medical examiner or by the FAA because of a health problem often pays high costs for multiple tests, spends a significant amount of time and money on frequent trips to doctor’s offices and clinics, and endures months and sometimes years of waiting for FAA approval. By the time the process ends, it’s time to renew all over again, leaving perfectly capable pilots grounded for much too long. Enter BasicMed. 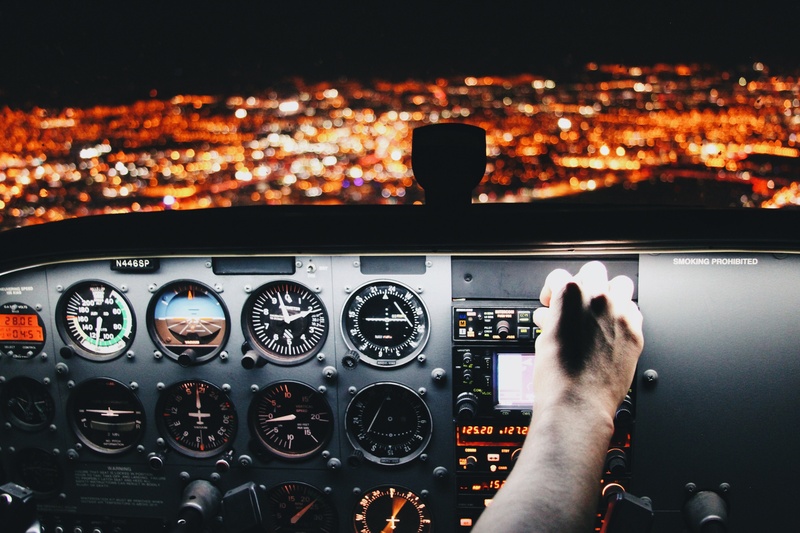 BasicMed is a relief program designed to allow student, recreational, and private pilots to forego the medical certification process by getting rid of the third-class medical certificate requirement for certain flights. In lieu of an official aviation medical certificate, BasicMed allows pilots who have had a medical exam sometime in the previous 10 years (after July 14th, 2006, to be accurate) to fly with just a driver’s license and a physical exam by any doctor. But there are restrictions and limitations to BasicMed, and it’s not ideal for everyone. Should You Operate Under BasicMed Privileges? There are clear benefits to operating under the privileges of the BasicMed program. Fewer trips to medical examiners means less hassle and less money spent. Getting approval directly from a primary care doctor means you don’t have to wait months for FAA approval before you fly. And having your choice of physicians for your physical exam means that pilots can often utilize their own primary care provider (so long as they’ll participate). Your own personal doctor knows you and your health better than a random aviation medical examiner, after all, so this benefits your overall health. For those who have already gone through the work to obtain a special issuance medical, operating under BasicMed makes a lot of sense. A pilot who has already obtained a special issuance medical certificate will only have to follow the BasicMed requirements outlined above to be able to fly, alleviating the wait each year for FAA approval. As a bonus, the FAA has clarified that flight instructors can also operate under BasicMed should they meet the requirements. …Or Does it Make Sense to Get an Aviation Medical Certificate Instead? The obvious disadvantages to BasicMed are outlined above: You must stay in the U.S. under 18,000 feet and below 250 knots. You can’t operate for hire or with more than five passengers, so if you plan to fly commercially, you’ll still need at least a second-class aviation medical certificate. For the most part, young, healthy pilots under age 40 who qualify for a third-class medical are probably still better off obtaining a third-class medical certificate, since its privileges last five years and BasicMed requires a physical examination by a doctor every four years (and the online course every two years). What Should I Do as a New Student Pilot? You’ll need to obtain at least a third-class aviation medical certificate. Remember, to operate under BasicMed, you must currently have or have had an aviation medical certificate issued sometime after July 14th, 2006 to qualify. If you’re a brand-new student pilot, you’ll have to get at least one initial aviation medical certificate before you can operate under the privileges of the BasicMed program.